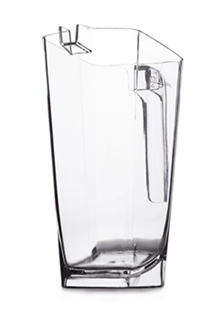 The Kurve Pitcher stacks efficiently and neatly in bars, under shelves, on counters and of course; while you’re carrying them. Saving space in the venue could be the Kurve Pitchers very best asset. 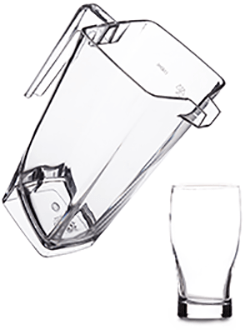 You can store three times the amount in the same space when using Kurve over traditional beer pitchers. 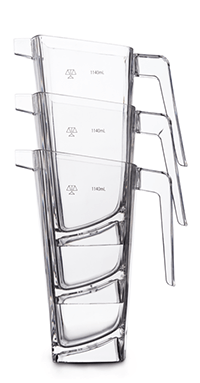 Imagine having non-stackable glasses… seriously what were we thinking for all these years using something so un-accommodating?! Let’s face it, it’s always under scrutiny how good your beer pouring is when you’re topping up your friends. 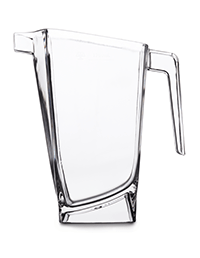 Don’t stress because the Kurve Pitcher pours a dream with a creamy head and all! We’ve poured hundreds… maybe thousands of beers and time and time again they come up looking just fine! When did pitchers get smaller? Well they didn’t but they don’t seem to even fill the round and let’s be honest; it’s always hard to decide who gets the last bit of beer; the fast drinker or slow talker. Either way you’re back at the bar asking for another…. 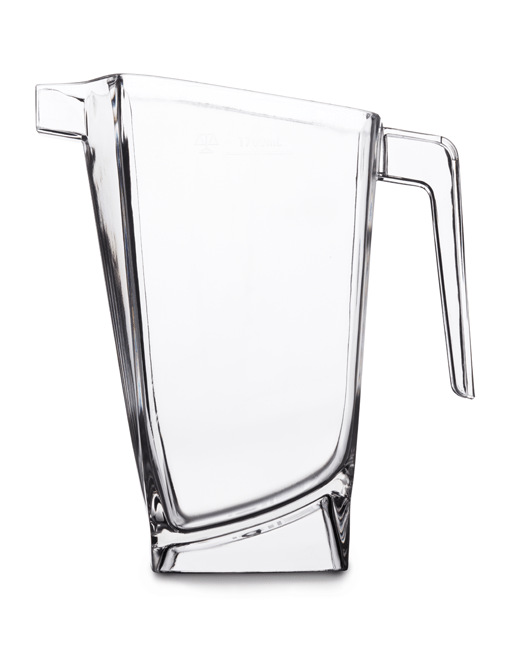 Wish someone made a larger pitcher hey? Wait a minute! 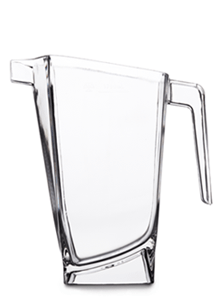 Yeah okay so I’ve never heard anyone say, “Ouch this pitcher hurts” but it’s important enough for us to think about when we were in design… So, I’ll wrap this one up quick; Comfortable… tick! 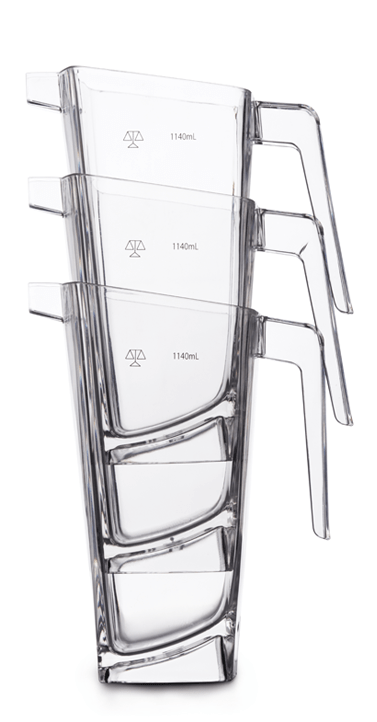 Whatever water is caught in the base after the dishwashing cycle simply drains away through a clever base design leaving your jeans and bar area dry. This fact is boring too, but the publicans out there will be asking “How long will it last?”. 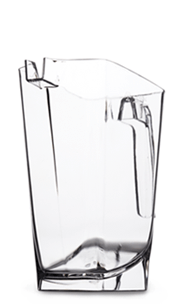 Well answer is; we make pitchers from Australian sourced stock which stays clearer longer, is recyclable and BPA free! Anything new we call premium. I bought a premium Toothbrush once. 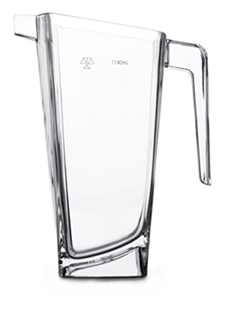 So that enables us to say our pitcher is premium, and to be fair it does look loads better. Now this is where they make sense for the publicans out there! Tap Beer is margin rich compared to bottled beer. 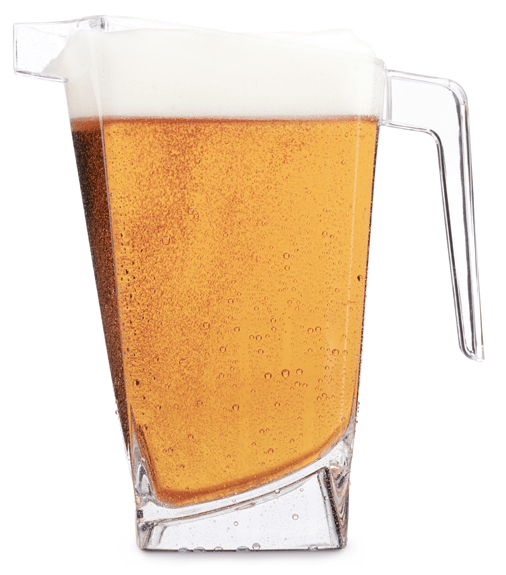 The consumers love ice cold tap beer and you can serve it easily with volume guaranteed to climb and happy smiles on the other side of the bar! Your staff will be the best gauge of how well these work for you. 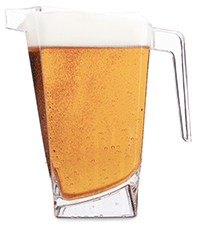 It saves you returning over and over to the bar for refills because you have more in your pitchers giving you more time with your friends. You have a venue name, a brand, a message to communicate or anything that needs to be seen in your bar? 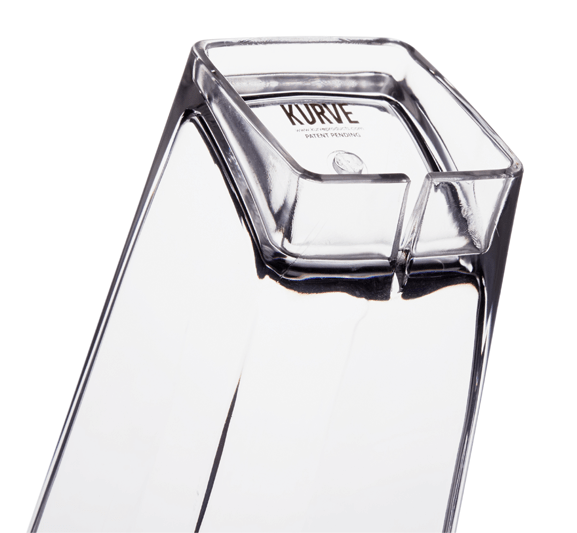 The Kurve Pitchers massive flat sides allow you to add photo quality decaling on each side and its world class! 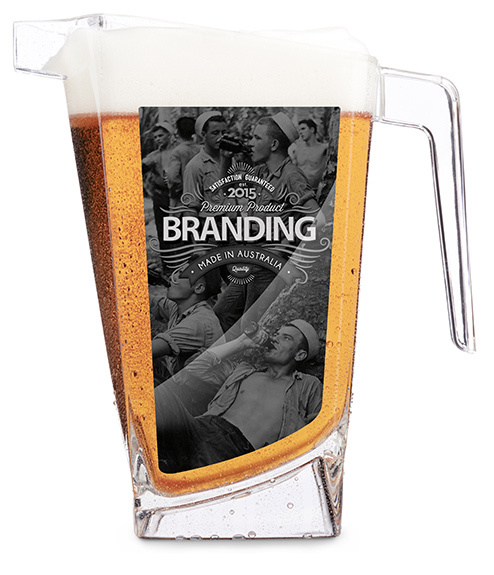 You can now brand your pitchers with upcoming events, activations, branded communication etc. 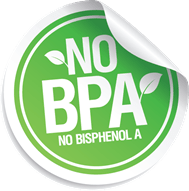 instead of spending your budget on printed POS that last days to weeks if lucky. It’s now possible to have your branding on something a venue can use and that also drives a result for both brand and hotelier! Getting your hands on the Kurve Pitcher is easy! Drop us a line and let us know who you are, how we contact you and what your order requirments are. 2016 © Kurve TM. All rights reserved.